…why I don’t delete things off my hard drive (hardly ever). I know, it is something that I need to work on, but I have a really hard time deleting even the most ‘blurry’, ‘blinking’, or ‘hard-to-distinguish-what-it-even-is’ photos…most of the time, they are in fact, just taking up space. And I even had the grand idea of just going into Lightroom, selecting every image that has never seen a flag, star, or color code in its little existence, and pressing the delete key – and I’m not talking about the “remove from Lightroom” option. It was one of the very first images taken during the photo shoot (isn’t that always the way? ), so I’m sure I just dismissed it as a test shot. But seeing it now, it really got me inspired. So I went through a few more of the images, to see what else I’d been missing. Yeah, I know – “Stick with food Charity”…this was a shoot I did years ago, back in school, in fact. 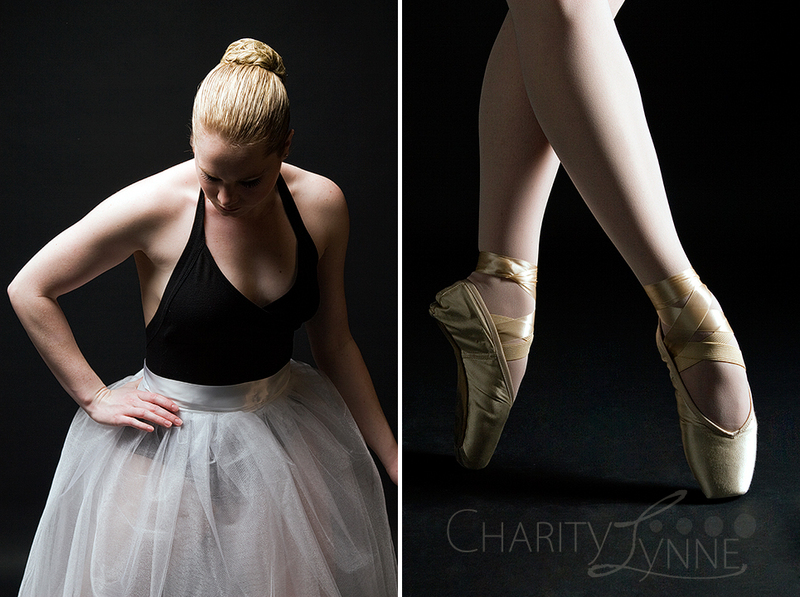 Pictured is Trista Kite, a (retired) ballerina – now dance instructor in the Seattle area. Here are a two that made the cut, even during the first round of editing, still favorites of mine. Why I had these images on my travel drive and not the food image I was searching for, I don’t know…just fate, I guess.